The popularity of humble wooden shacks known as mökki, or summer homes, reveals much about what Finnish people value most: simplicity, sustainability, and deep communion with nature. Finland is one of the most forested nations on earth, with 70 per cent of its surface covered by fir, birch and oak trees. 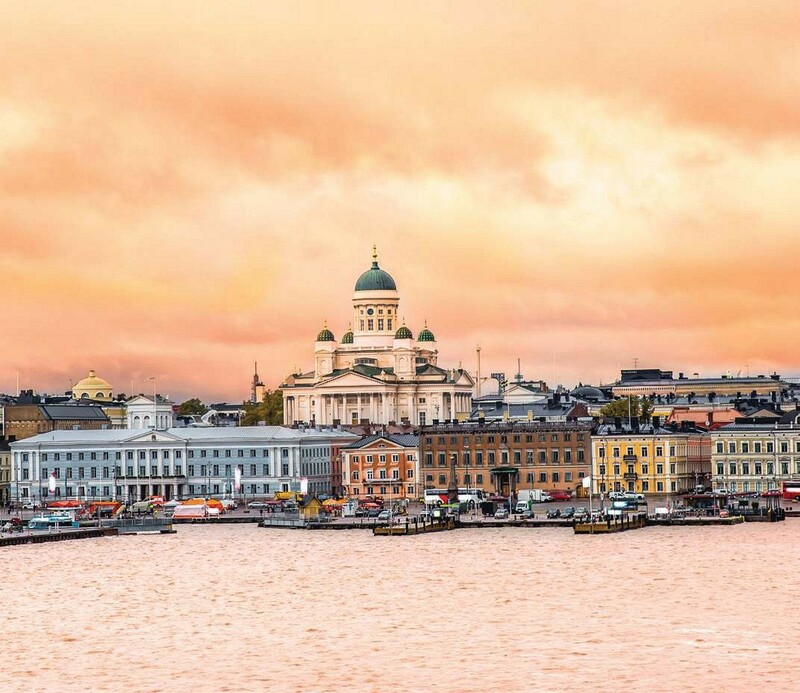 Even in the bustling capital of Helsinki, there is an average 105.70 square metres of green space per person, according to TravelBird (travelbird.com). Protected and recreational areas surround the city, too, and are known as Viherkehä (the Green Ring). The ‘right to roam’ means you can easily access these lakes, rivers and land areas — for hiking, swimming, foraging, camping and a host of other activities.